Safely enjoy these special Latino Music Month events and festivals with friends and family. With spring break right around the corner, there are many things to be cautious and aware of during your break. Here are some helpful tips to make sure your time is enjoyable and—above all else—safe.  If the worst happens and you or a loved one ends up getting arrested during SXSW, call us immediately and we will start the process of getting out of jail. On New Year’s Eve, raucous revelers will flood Austin’s famed Sixth Street. Start the New Year off right with safety tips from Freedom Bail Bonds.